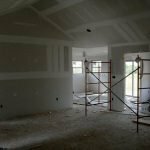 First impressions count, and the same goes for your home. 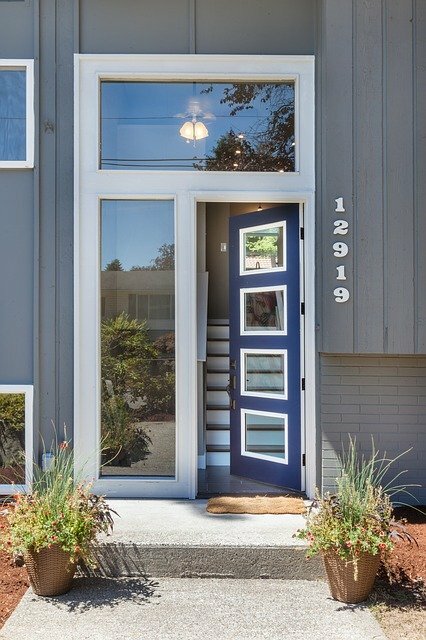 From a welcoming message, to choosing the right color and material, check out these top design tips your front door will certainly benefit from. As the entry point into your house, your front door greets you each time you arrive home and welcomes your guests. 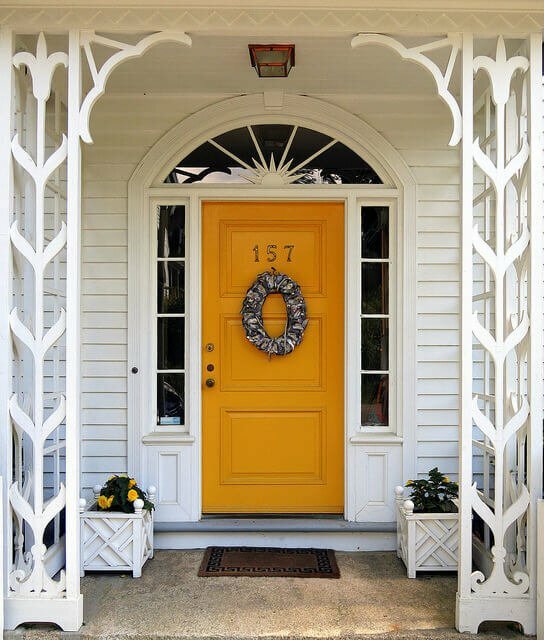 Always keep your front door well maintained, neatly painted, and functional with a welcome mat, good lighting, bell, clear numbering, and rain cover, if possible. You can also apply lettering to make your guests feel extra welcome. 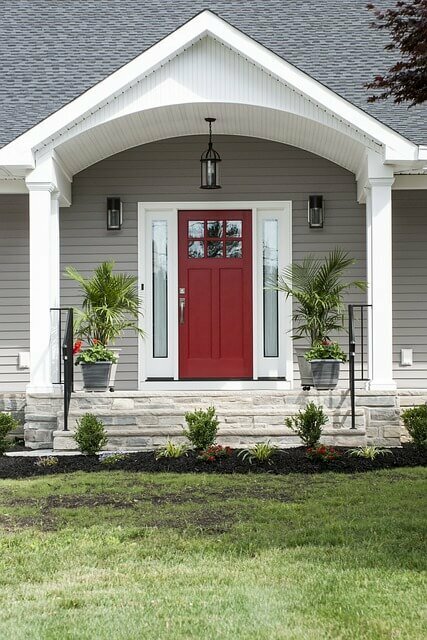 A great front door and porch should be in keeping with the rest of the decorative style of your house. If you have a contemporary style house, then you can go for a more unusual or modern door. For example, a statement door can have a special pivot that gives the effect of a floating panel that embraces the modern spirit. In contrast, a rustic door is a perfect style match for a wooden wall interior. Your front door is one of the exterior parts of the house that you can really have fun with, dressing it up to reflect the different seasons and yearly festivals such as Christmas or Thanksgiving. Your front door adds a splash of color to your house as well as being a reflection of your taste and personality. 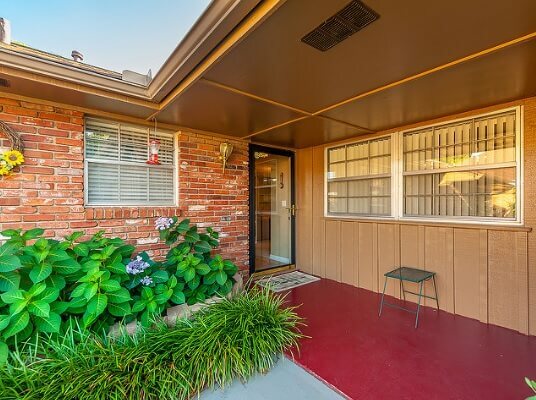 An upgrade in the color of your front door can give your house a complete facelift. 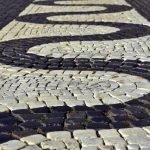 Blacks, navy blues, and dark greens add a sophisticated, more serious touch, and are great for older houses in urban settings. Bright primary colors such as yellows and reds are an uplifting statement, while more unusual tones such as purple and turquoise are great for those with a unique style. 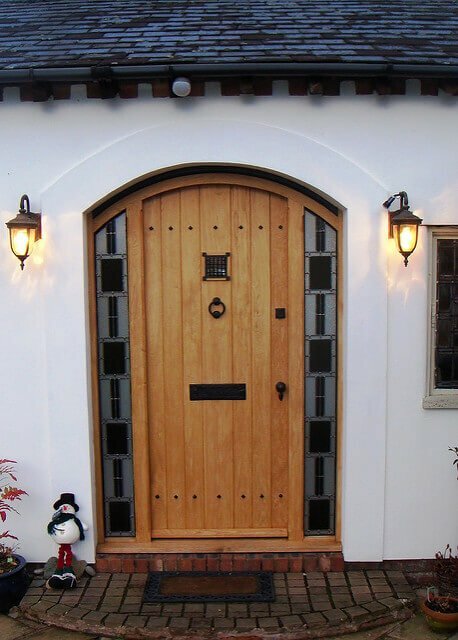 Front doors come in many shapes and sizes, not to mention materials. 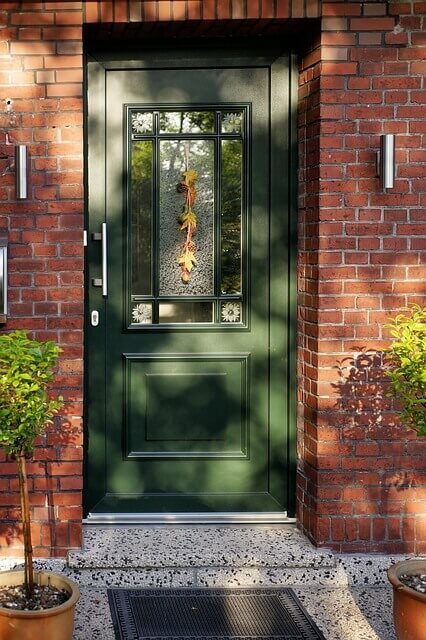 When choosing a door type, consider maintenance as well as aesthetics. 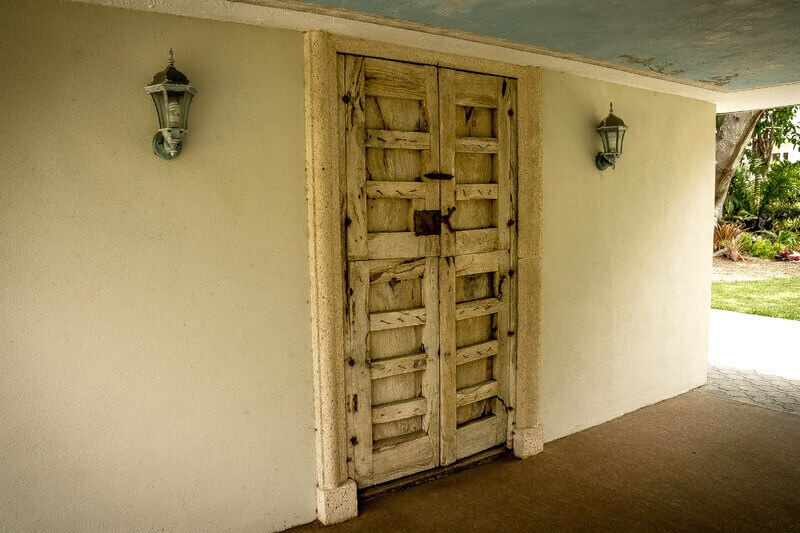 A solid wood door will require proper finishing in the form of varnish, stain, or gloss to keep it fully protected from the elements. A similar alternative is the veneer wood door that gives a similar visual effect at a lower cost. Steel front doors are super strong for the security conscious and have a sleek, modern appearance – look for a lacquered or polyester coated version for maximum durability and weather resistance. Another option, available in various colors and often with glazed elements that let the light in.